Kaley Cuoco-Sweeting talks The Wedding Ringer. Cuoco-Sweeting talks exclusively about her new comedy and making time for it with the success of The Big Bang Theory. 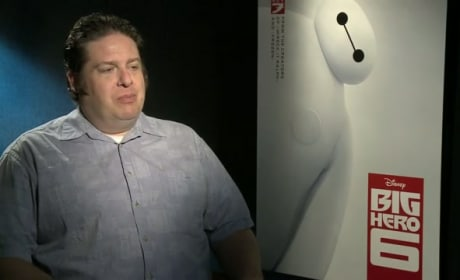 The center of the Big Hero 6 world, Baymax, talks exclusively to Movie Fanatic. The robotic heath care profession gives us lots of insight into Big Hero 6. Mila Kunis talks exclusively about her work with James Franco -- for a fourth time -- on Third Person. Kunis also dishes her new annoyance at friend Seth MacFarlane. Guardians of the Galaxy star Djimon Hounsou reveals the secrets behind how he came up with the delivery on the trailer's iconic line of "Who?!" 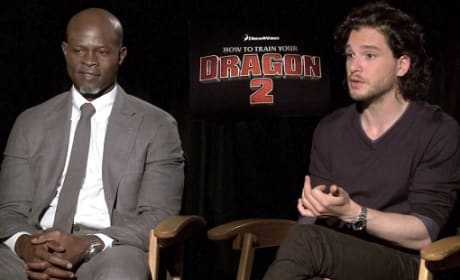 Kit Harrington and Djimon Hounsou talk exclusively about joining the How to Train Your Dragon 2 world. 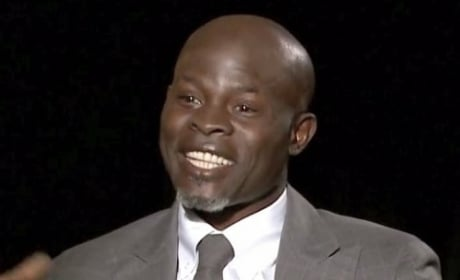 Hounsou was especially proud to show off the movie to his son. Gerard Butler and Craig Ferguson talk exclusively about How to Train Your Dragon 2. They also dish what they'd train and how Scots are portrayed in movies. 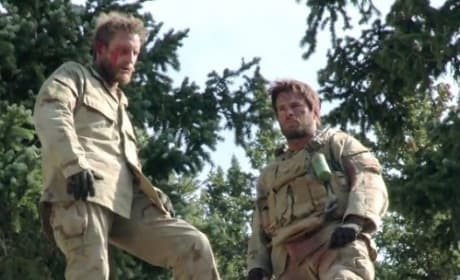 Our Lone Survivor exclusive clip features a look at how one of the most difficult stunt sequences was captured in the true war tale. 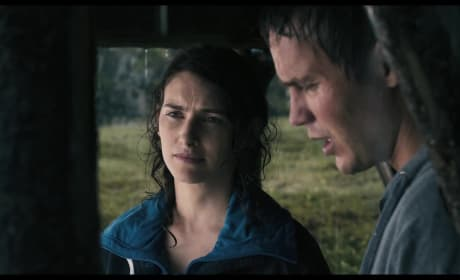 The Grand Seduction presents an exclusive clip. It stars Taylor Kitsch and Brendan Gleeson. An exclusive clip from About Last Night. It features Michael Ealy and Joy Bryant talking about their onscreen chemistry. 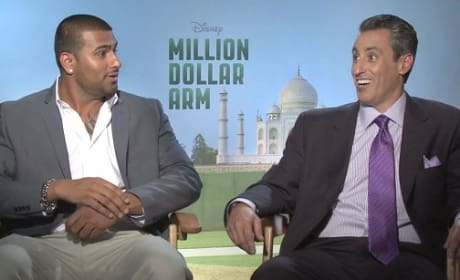 The real men behind Million Dollar Arm tell us their story. JB Bernstein and Rinku Singh talk exclusively about their story. Lake Bell talks Million Dollar Arm exclusively. She also dishes something one might not know about her co-star, Jon Hamm. The star of Million Dollar Arm, Jon Hamm, talks exclusively about his new movie. 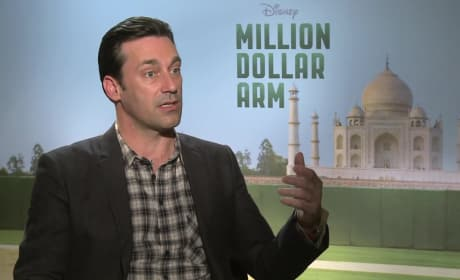 The Mad Men star explains why Million Dollar Arm had to be his first post-TV hit movie.